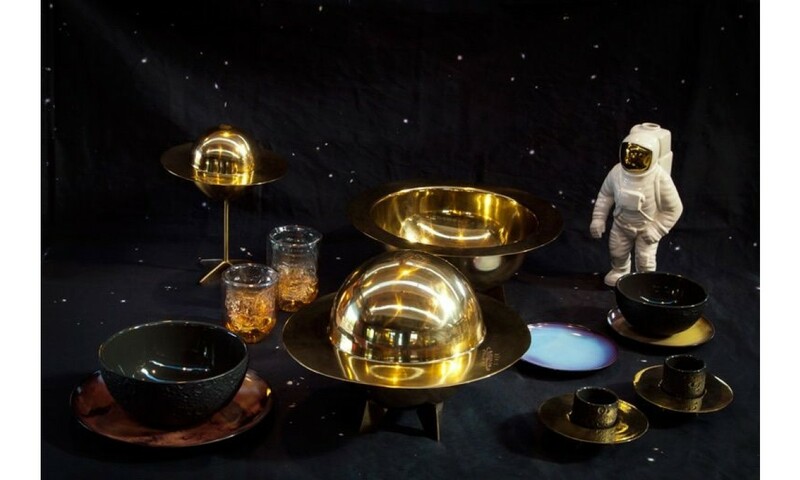 COSMIC DINER is a the visionary and poetic tableware collection inspired by the universe with the porcelain plates representing the 9 planets of the Solar System, born as flat real, but the set is also perfect hanging, as decoration of the wall. 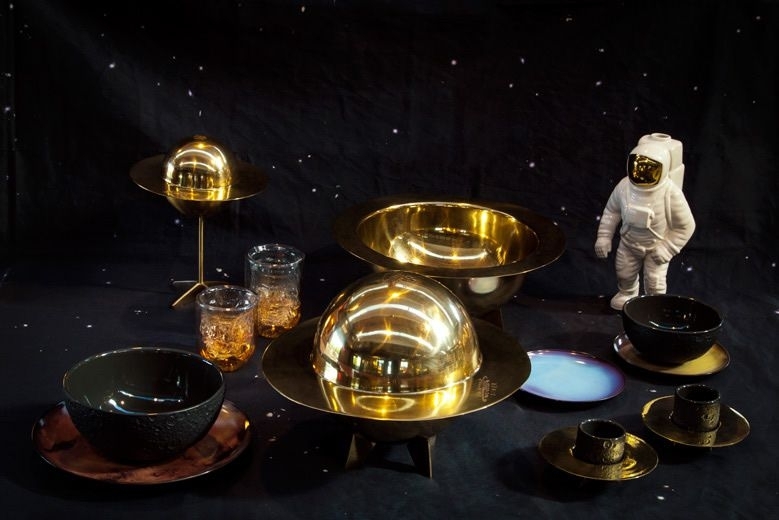 The Starman vase replicating an astronaut down to the smallest detail, the Rockets salt and pepper grinders in the shape of missiles, and the Meteorite glasses that, electroplated with nuanced gold finish and available in two sizes, are made of blown glass with a double chamber. 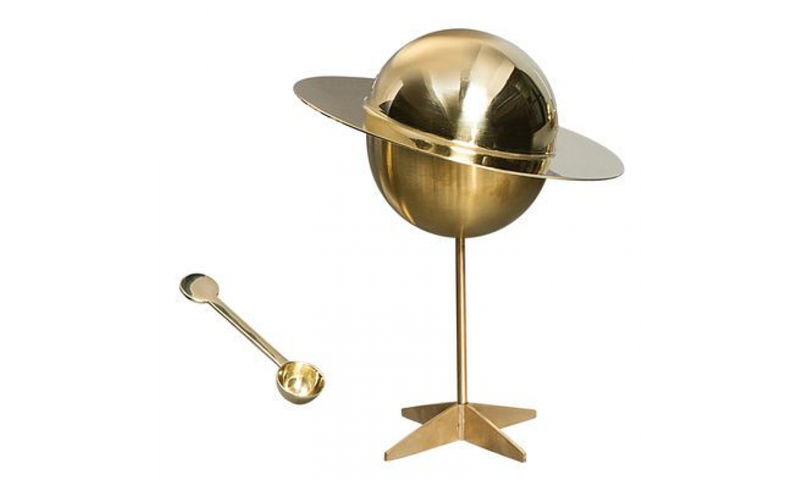 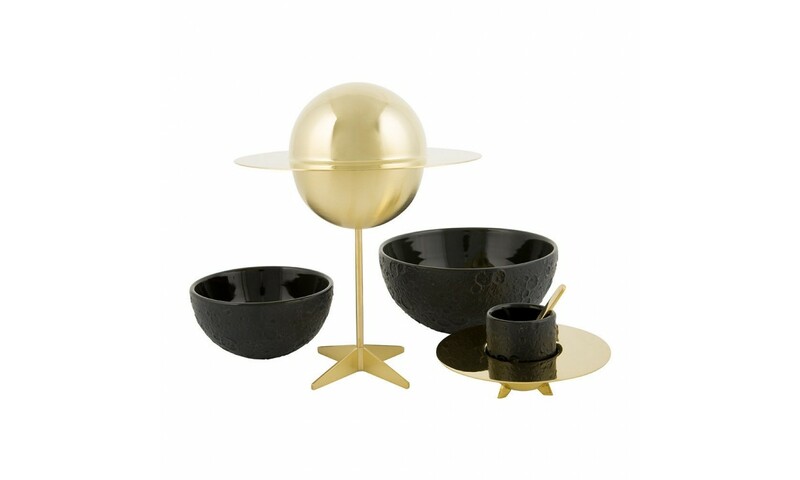 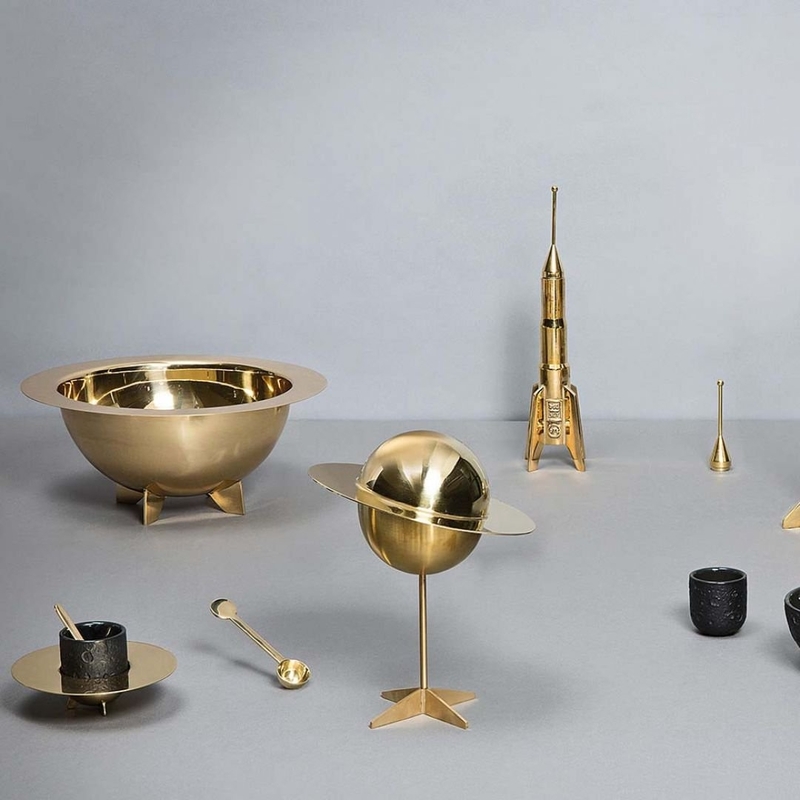 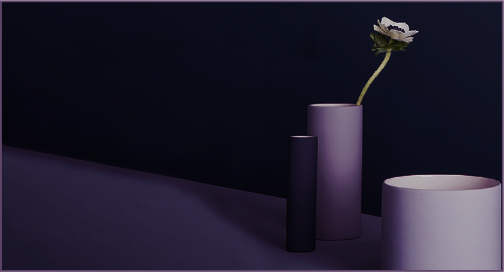 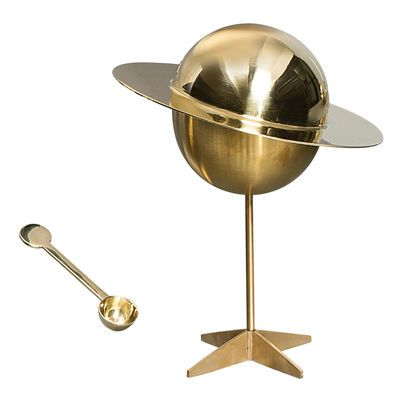 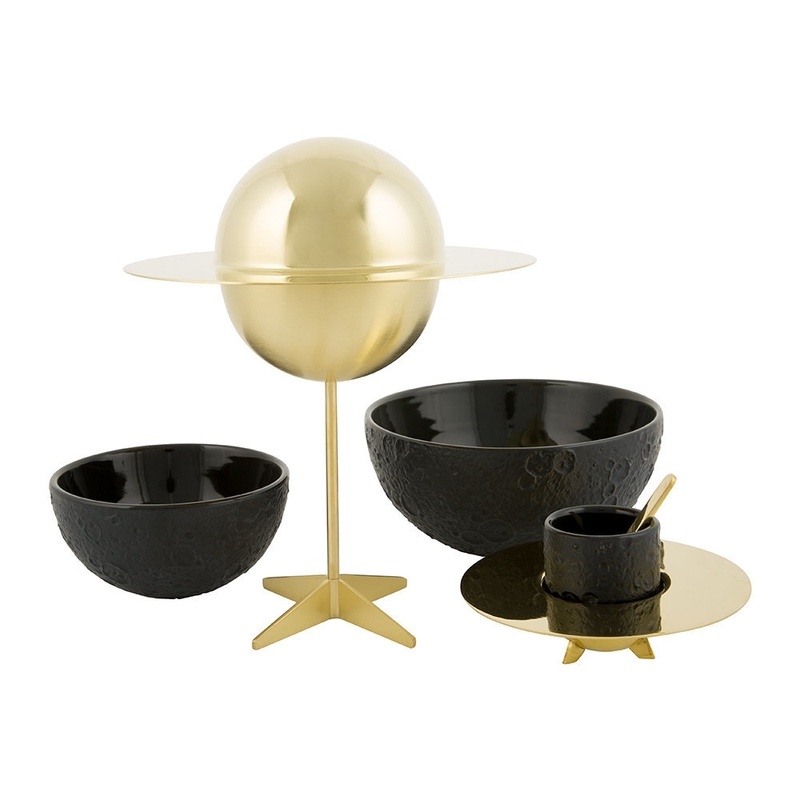 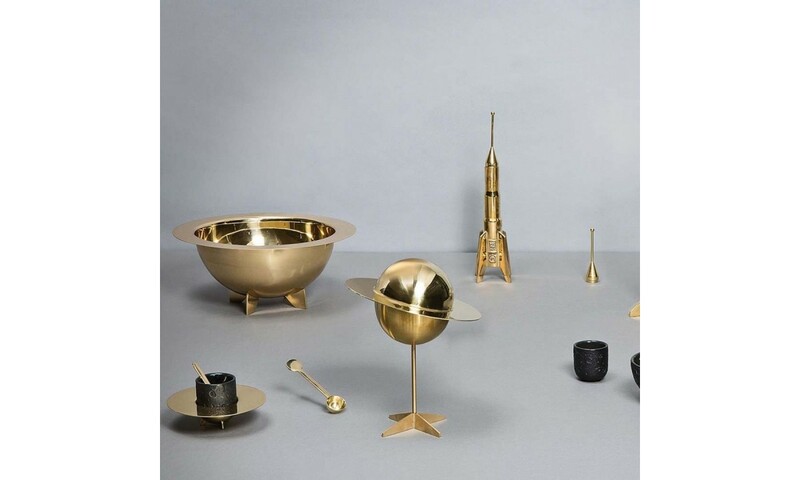 Bowls, centerpieces and coffee cups in shimmering brass inspired by the mythical figure of Saturn and textures of the lunar craters; besides, candlesticks in the shape of rockets, ready to enter orbit and explore the universe.